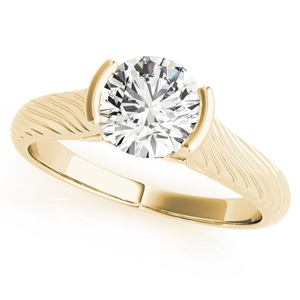 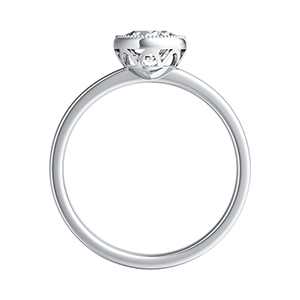 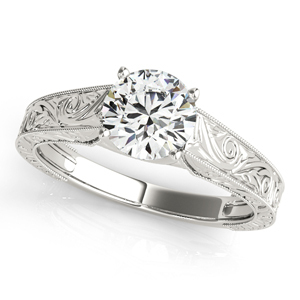 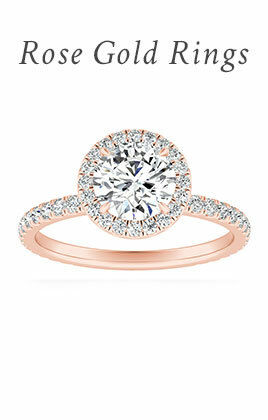 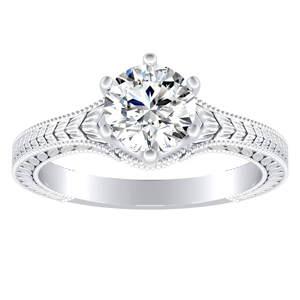 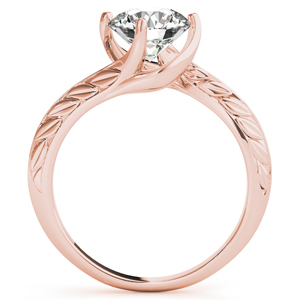 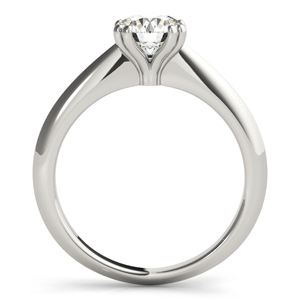 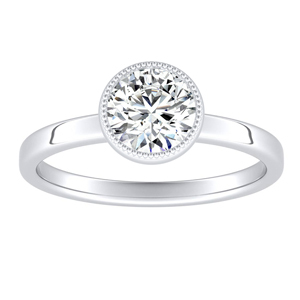 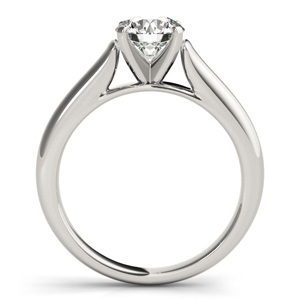 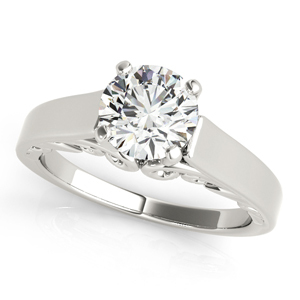 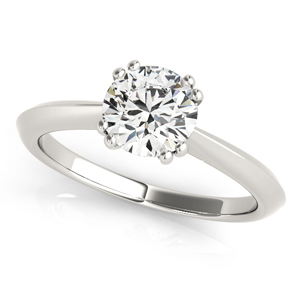 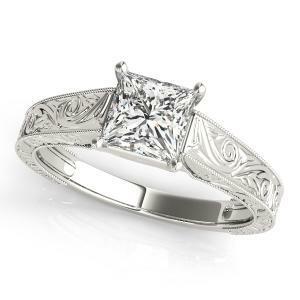 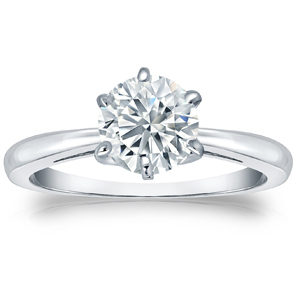 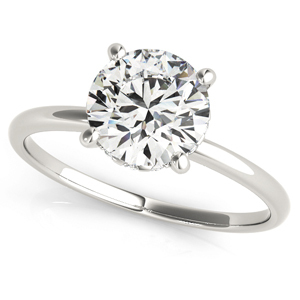 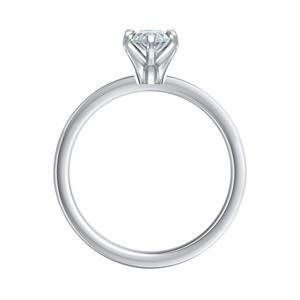 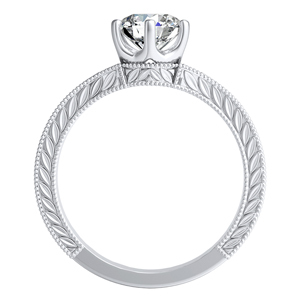 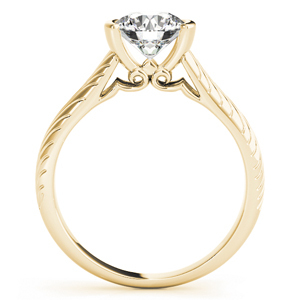 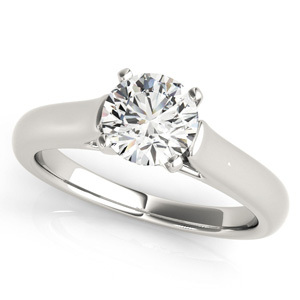 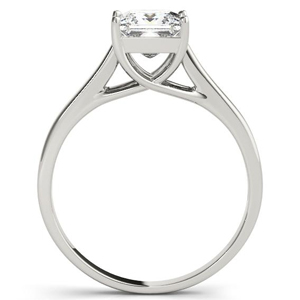 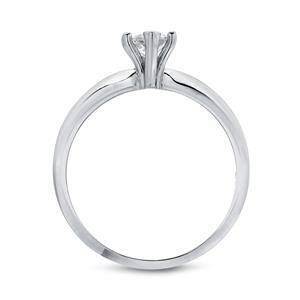 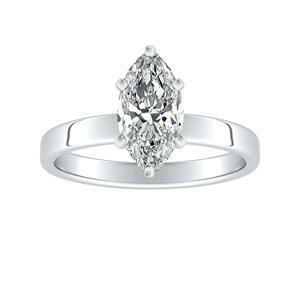 Solitaire engagement rings draw all the attention to the center diamond. 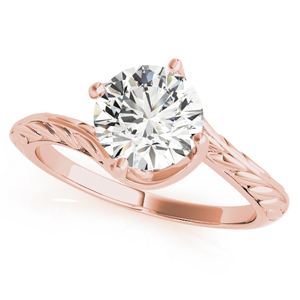 Whether a fancy cushion cut or a traditional round cut, there are so many ways to make this single stone ring unique. 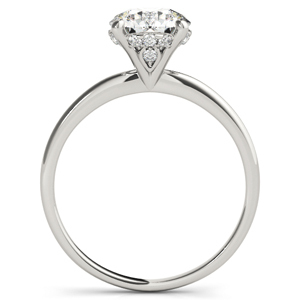 Our collection features certified diamonds and an exclusive selection of masterfully crafted mounting designs. 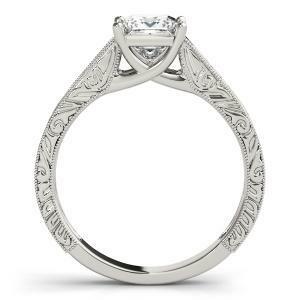 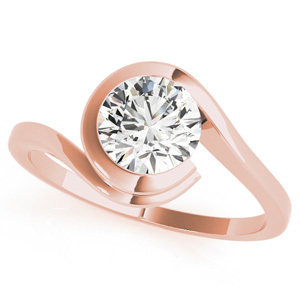 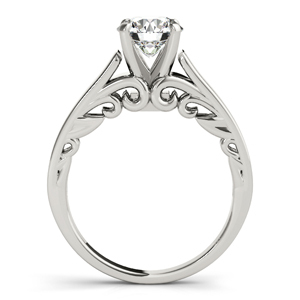 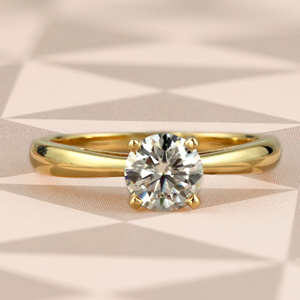 Making a solitaire an heirloom that can be continued on through generations. 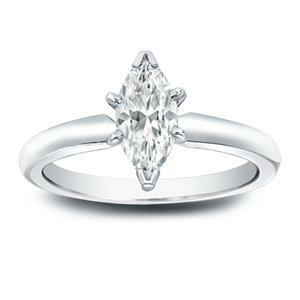 Create your Diamond Wish Solitaire Diamond ring using our hands-on process, guided by our experts. 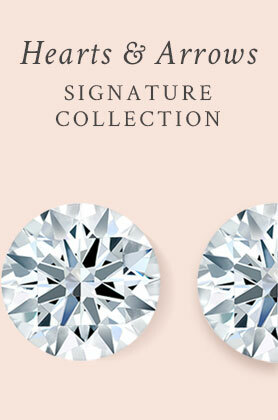 Choose your diamond cut. 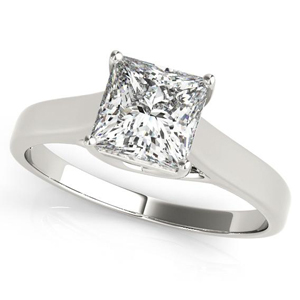 Whether it be a modern princess cut diamond, a vintage emerald cut diamond, or the many other selections of specialty cut diamonds, every one of our luxurious diamonds are hand-cut to reflect its true brilliance. 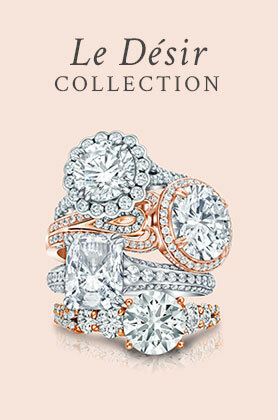 Choose a ring that’s right for you. 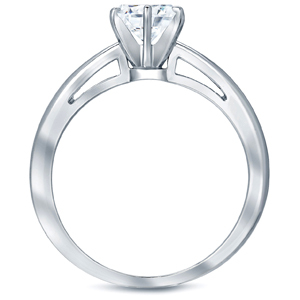 The professionals at Diamond Wish have a prized collection of luxurious metals to match any style. 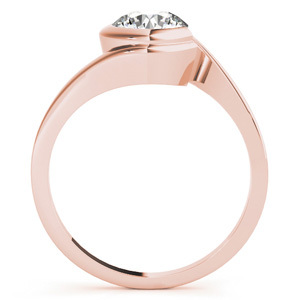 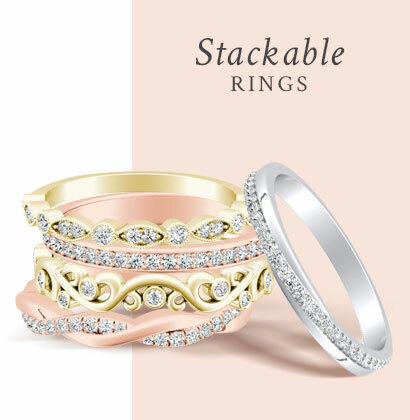 Go for a classic yellow gold or stunning white gold, or mix it up with an intertwining rose-gold for a unique look. 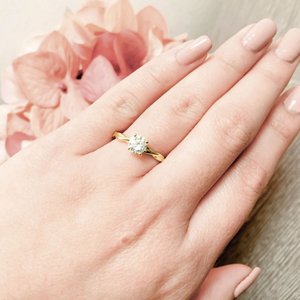 Every certified Diamond Wish diamond is backed by a lifetime guarantee of quality, assuring that no matter where your story takes you, your diamond will continue to shine. 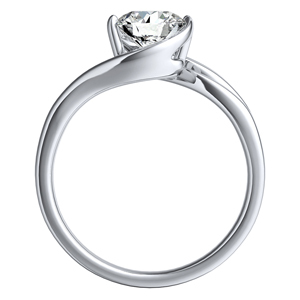 The experts at Diamond Wish pride themselves in handcrafting the highest-grade jewelry in their state-of-the-art workhouse. 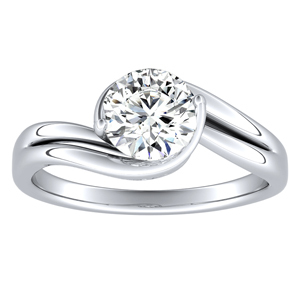 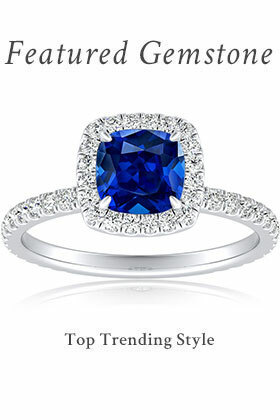 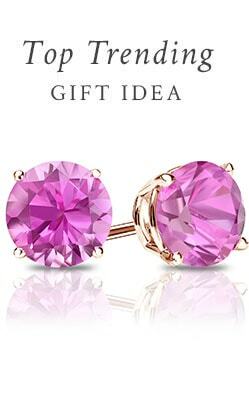 Come see for yourself why Diamond Wish is one of the premier suppliers of fine diamond jewelry.